Even though there are glaring reasons why every house needs locksmith services, there are services that we easily fail to consider that soliciting the services a locksmith can help us with. When we begin to take all of these into consideration, this can ease the burden on our lives especially when it comes to situations that cause us a lock out from our very own property. 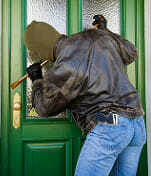 To avoid a lockout, one of the commonest things to do is to always make for the option of spare keys to your property. 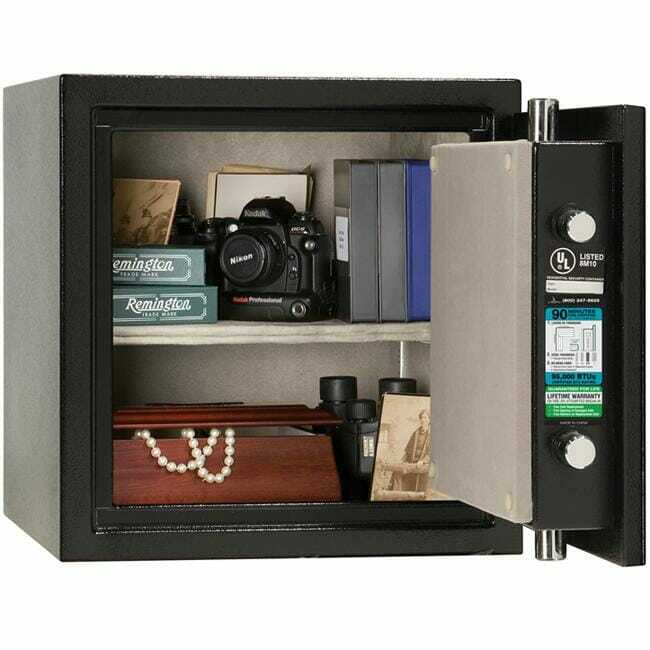 Leaving copies with family and friends is one thing you can do and keeping keys in a safe box against an unnoticeable wall tag or place around the perimeter of the house might work as well, but it must done properly to avoid any mishaps in installations. 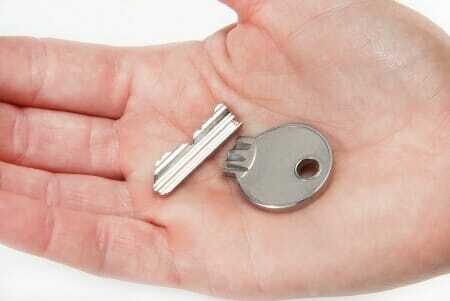 As basic steps these could save you a lot of inconvenience in the event of a loss or misplacement of keys. 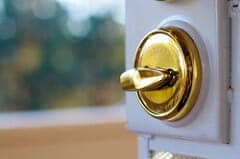 You could always install locks that are built in a way one may be able to open with minimal effort in the event of a lockout; however, many may not like this option as it can also allow the wrong person to gain entry into the property. It’s a risky choice that some makes, and that frankly you shouldn’t really consider. Now days there are also many new technologies that comes at an affordable price and which provide appropriate security and peace of mind for householders. Some examples would be systems that allow you using fingerprint to gain access into the property and locks that are based on mobile apps that allow you to open your door from anywhere in the world and to easily manage access of different persons to your property. With these new technologies, you can really lead a comfortable life with gaining entry to your house while keeping it safe. Having the contact number of a locksmith available on your phone or mobile diaries is a smart way of action. Especially if you find yourself locked out in a big city like London, you might want to choose locksmith services that are not too far from your place of residence. 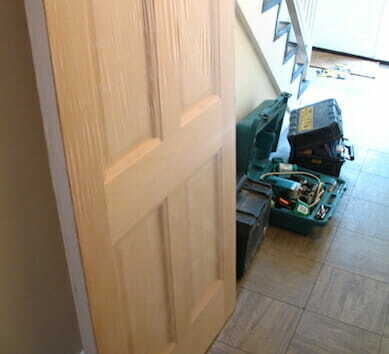 Some locksmith would offer their services on a 24 hours basis every single day of the year. This can be a real lifesaver even in the event of an emergency. 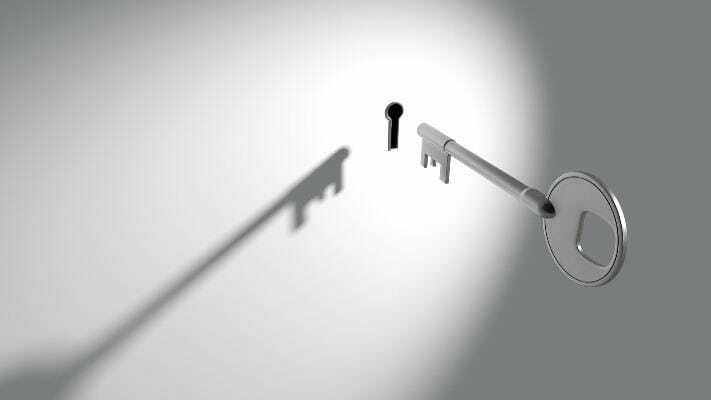 With all the options that are out there, thoroughly checking for locksmith services that will help you meet your specific needs would be a great way of action. 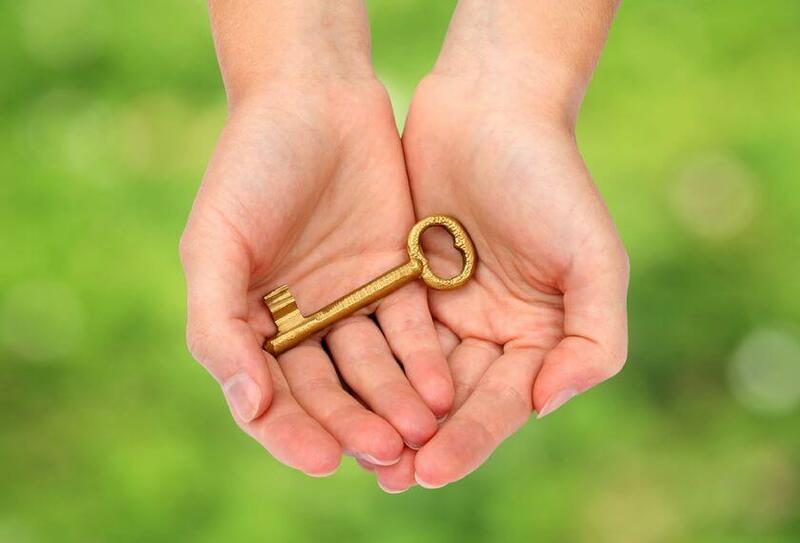 Some locksmiths may even offer key holding services. The ultimate decision lies in our hands after a careful examination of all the options open to us to help us minimize the effects of a lockout.